November 3rd, 2010 03:06 PM | by William Bell | Eschatology. The great tribulation prophecy in the Old Testament continues to baffle readers of the Bible. Is this event soon to occur? Should we be fear? For those who are Preterists, we know that this concern is totally unfounded. There is not such notion as a tribulation in our future related to any of the end times prophecies of the Bible. There are no signs of the times that signal such an event is near. Yet, many will never take the time and read to discover the simplicity of fulfilled Bible prophecy, at least not in the near future. The other day, I had a subscriber to cancel because they are convinced God would destroy the planet. 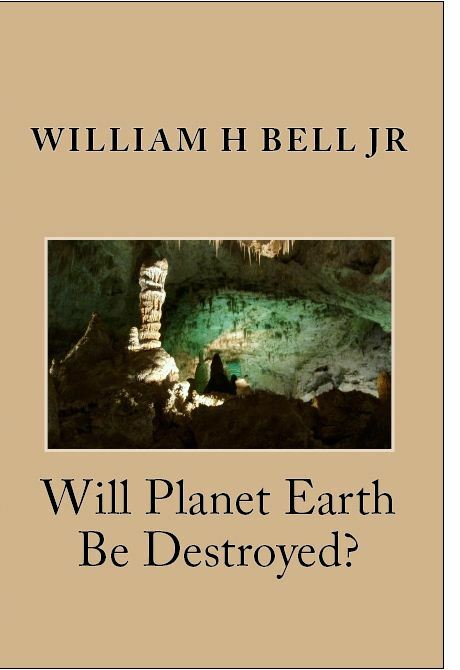 This came right after I announced my new book, “Will Planet Earth Be Destroyed?” It had all the answers to the question and object raised by the former subscriber, but, there was no expression of interest to even read it. The weeping prophet as he is called, wrote, “Alas! For that day is great, so that none is like it; and it is the time of Jacob’s trouble, but he shall be saved out of it. For it shall come to pass in that day, says the Lord of hosts, that I will break his yoke from your neck, and will burst your bonds; Foreigners shall no more enslave them, but they shall serve the Lord their God, and David their king, whom I will raise up for them.” (Jer. 30:7-9). The clear import of this prophecy is Messianic, referring to “David,” not the historical King who fought Goliath, but to Jesus Christ, the one who fulfilled the Messianic mission of Israel. Note also that the great tribulation is called the time of Jacob’s trouble. In other words, the tribulation belongs to Israel’s history, not to the world in general. It is such a travesty to read ourselves into texts regarding Israel’s last days. Jacob spoke of Israel’s last days, (Gen. 49:1-10), saying that the scepter would not depart from Judah until Shiloh (Christ returned in glory). It is to that event that the “time of Jacob’s trouble” refers. Daniel spoke of Israel’s affliction, saying it would be a time of unparalleled tribulation in the nation’s history. He alluded to the A.D. 70 destruction of Jerusalem by the Romans. There can be no mistake that nothing ever matched that event in Israel’s history. God ended their Old Covenant relationship for good. 1500 years of their Law and sacrificial system was destroyed and the temple was burned to the ground. All the king’s horsemen and all the king’s men, whether dispensational Christians, Zionists or Amillennialists have not been able to put Israel as a nation back into a covenant relationship with God. The great tribulation preceded the demise of national Israel. The words of Christ clearly demonstrate that he saw the destruction of the temple as the event which connected the time of the great tribulation and his parousia. His emphatic words were that his generation would not pass until all were fulfilled. That marked the end of the last days of Israel. That was 70 A.D. 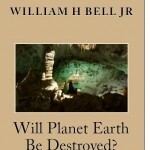 It marked the end of that age (what many believers mistakenly assume to be the end the planet.). Order a set today by following this link – Last Days DVD. These studies will certainly help you to better understand the framework of the last days and the great tribulation taught in Scripture.